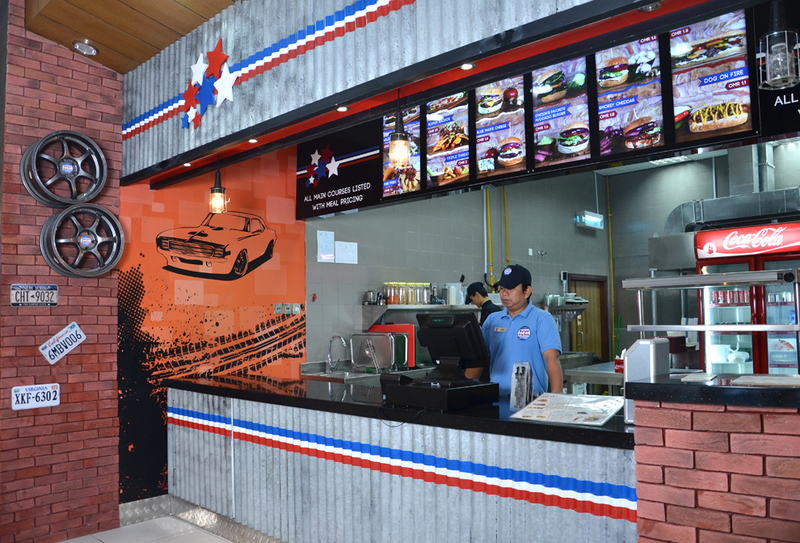 At Muscat Gourmet, we strive to provide you international standard, franchise-able, brands, which will expand your cuisine options within the Middle East manifold. What we want to do is to let you know that you have a choice instead of settling for what you may be. Food and Beverage is also a major employer of youth and training ground for many employees who are beginning their working careers and we seek to add to that reality.